The long awaited Nikon D800 has finally been released on February 7th. I ordered one and am now awaiting its delivery end of March. I was thinking about going to full format for a while now. Eagerly I awaited the D800, and when rumors appeared that the D800 has 36 Megapixels I started to doubt that this is the right camera for me. My D300s has 12 Megapixels and I rarely exploit this resolution. The largest print I made was 60×90 cm and the image was taken with my 6 Megapixel D70s ! If you stick your nose against that print you might see that the resolution has reached its limits but from a normal viewing distance it is a clear and crisp photo. 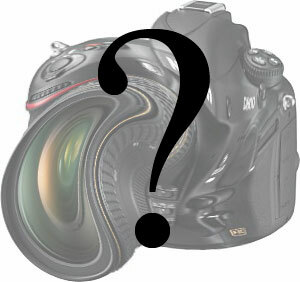 Now the D800 is out and it is definitely confirmed – 36 freaking million pixels. To make it short – I compared the major changes against the D700 and the D800 clearly won. P-r-i-c-e. The D800 comes at a breathtaking 2.900 Euros. That’s a lot of dough. But the D700 is still priced at 2.000 Euros and above… that’s also hard money for a four year old model. My personal sound barrier would have been below 2.000 Euros for a new D700. This way I still prefer to spend considerably more money and have the latest technology. 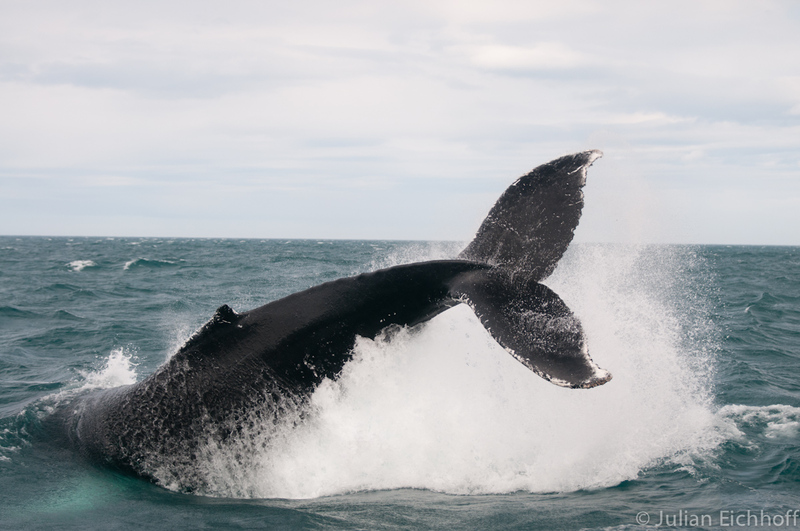 And then I photographed whales in Iceland. The whale came out of the water and dove again. Wonderful opportunity to use the burstmode. While the guy next to me did a slow click – click – click with his Canon EOS 500D I was able to cliclicliclicliclick and capture a breathtaking sequence of that scene. Same applied a few days later when I photographed an erupting geyser. The high fps broadened my possibilities and I discovered a way of shooting I was not able of doing before. I can imagine that it might be similiar with the 36 Megapixels. Suddenly you can crop like hell and still have large files. And even another thought came along when I was talking about the high resolution with a friend. He said: “You can take the fact having large files as an opportunity to improve your photographic behaviour. Take less pictures, think more about each image. It’s a little bit like shooting film. Once you know you only have 36 exposures, your finger hesitates to press the shutter button”. “You can take the fact having large files as an opportunity to improve your photographic behaviour. Take less pictures, think more about each image. It’s a little bit like shooting film. Once you know you only have 36 exposures, your finger hesitates to press the shutter button”. Probably the most intelligent thing I’ve read regarding those 36Mp. Can’t wait to see your feedback about the D800.